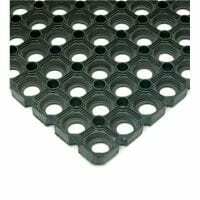 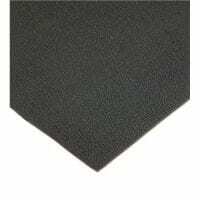 SM630 Hollow Ring’ Connectable Rubber Tile Mats are high quality moulded natural rubber ring mats with an open base and raised knobs on the reverse which allows for excellent drainage of debris and liquids. 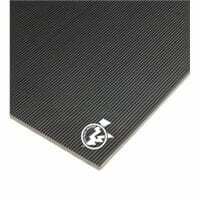 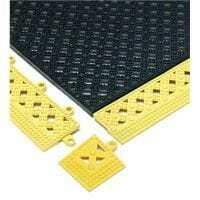 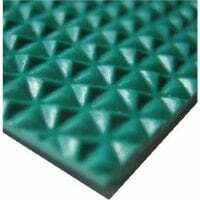 Probably the most commonly requested and best known floor protectiom, anti-fatigue safety mat. 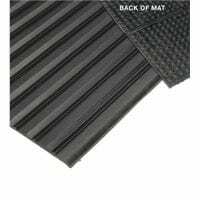 SM630 mats have an integrally moulded studded edge to allow mats to be connected together forming larger areas. 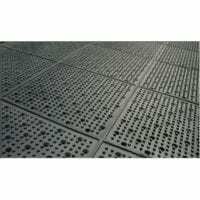 Ideally suited for heavy traffic areas in kitchens, canteens, bars and walkways providing a non slip and hygienic underfoot safety surface. 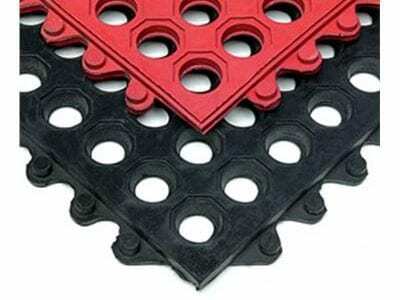 Available in black general purpose and red oil & grease resistant types.